Fort tours available - $5 per person. Meet veterans and living historians from different historical eras as they recount stories from their military service. See equipment and vehicles important to the war efforts. 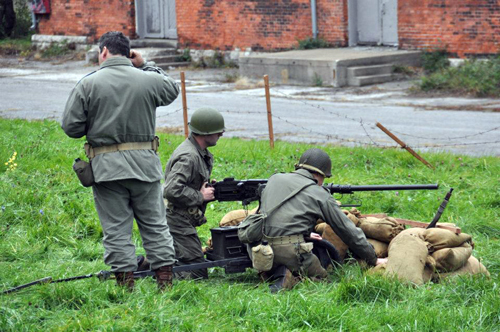 Watch re-enactments of battles. View special period displays and historic collections from the Detroit Historical Society and private collectors. Visit recreated camps.